We Presents to you a new great joint by Quamina Mp. He titles the new song as PARTY. The street anthem features Award winning Fante rapper; Kofi Kinaata and Ground up Young and award winning act Kwesi Arthur. 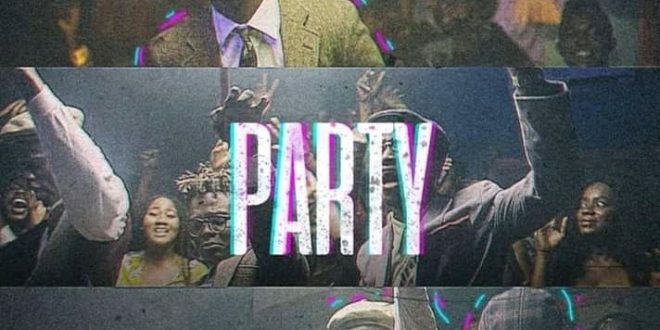 Grab Quamina Mp – Party Ft. Kofi Kinaata x Kwesi Arthur below and share your thoughts.